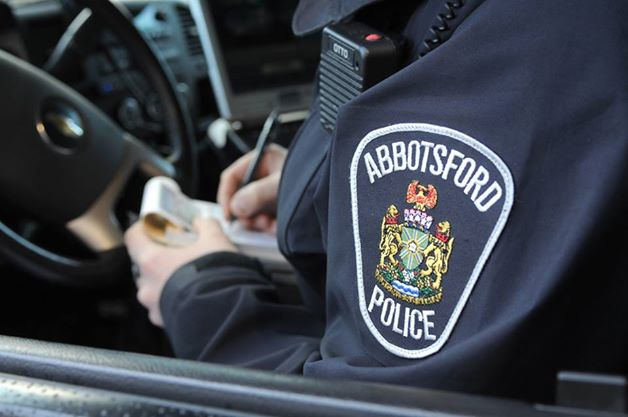 Abbotsford – On Thursday, April 28, 2016 at 10:20 pm, the Abbotsford Police Department received a 911 call from a residence in central Abbotsford. The caller reported that he had received a threat that someone was going to come over and shoot him and his family. APD Patrol Division officers immediately moved in the direction of the caller’s home and stopped two vehicles that were attempting to leave the area. 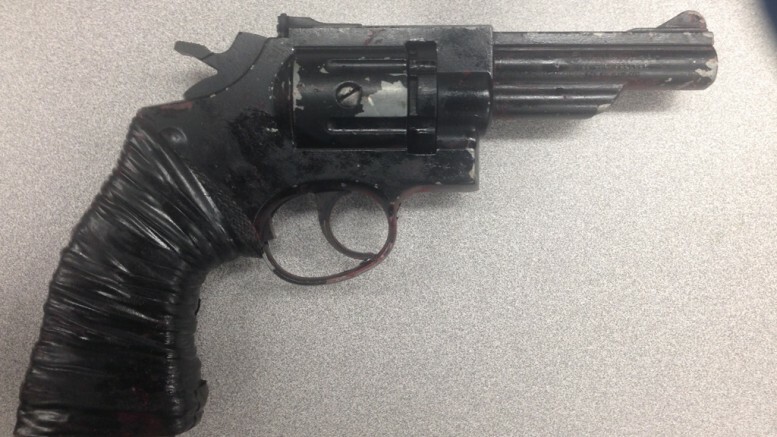 Five males were detained with three ultimately being arrested in connection to the threat incident. A subsequent search of one of the vehicles resulted in the location and seizure of a loaded 9mm assault rifle and magazine. 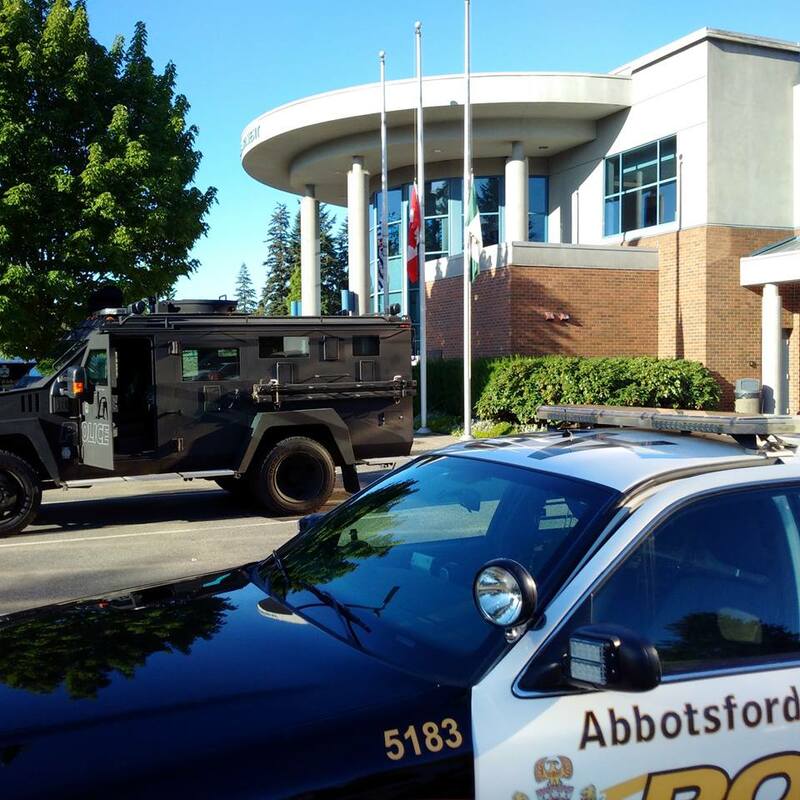 Abbotsford Police believe this incident is connected to the Townline Hill conflict. 18-year-old Gurjashandip Singh BARINGH and 18-year-old Karanjit Singh MANN have been charged with Uttering Threats and a Weapons offence. 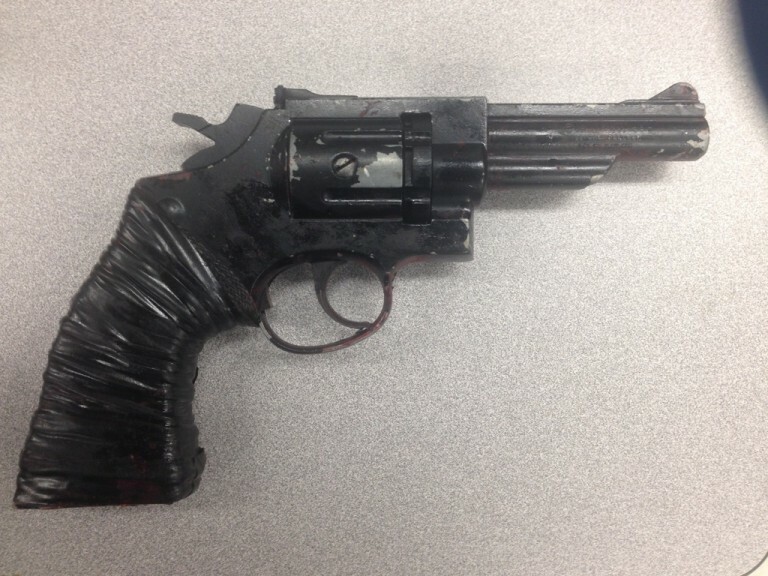 A 17-year-old male youth, who cannot be named, faces a Weapons charge. Both BARINGH and MANN have been released on court ordered conditions that prohibit them from possessing weapons and consuming alcohol or controlled substances. Most importantly, they cannot be present inside a boundary of Downes Road to the north, Maclure Road to the south, Mt. Lehman Road to the west and Townline Road to the east. 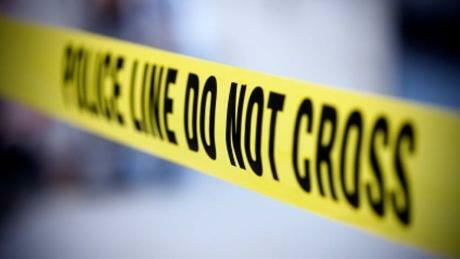 Be the first to comment on "Firearms Charges In Abbotsford"